Registration is open for our next Coding and Game Night! Includes computer programming activities, games, pizza, drinks, and FUN! This is a drop-off event. Pre-registration is required. 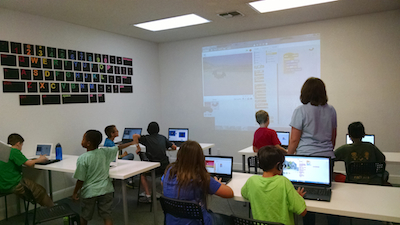 The evening will consist of game play, dinner and coding activities.